Silkscreen hand-pulled technique, art crafty hand made, run in small scale, by Triton Lim Artist. 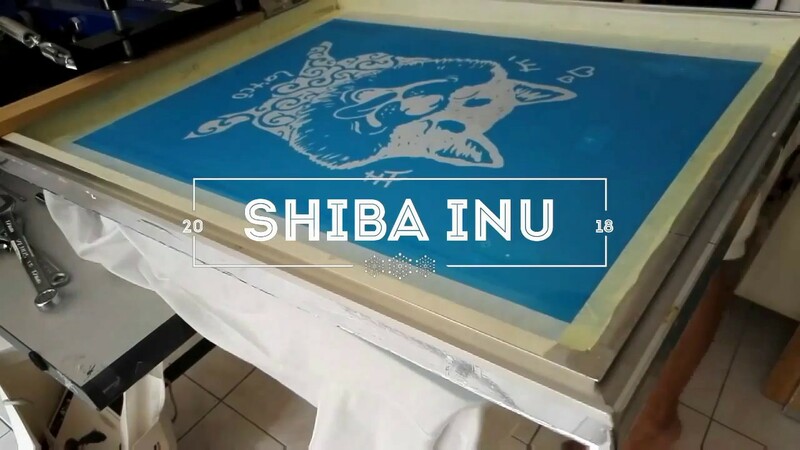 Screen Print/ Silkscreen/ Serigraphy, is a printing technique, whereby a mesh is used to transfer ink onto printing surface. Every image expose, ink pulling, type of fabric material, every process, it’s involved more handmaking step preparation than ever in caricature drawing. From sketch to ending product, all handcrafted by Triton Lim Artist. Manual hand pull and push silkscreen print. Fabric garment custom make come accordingly. No matter how small quantity is, we treat it based on artistic point of view to completed the projects. Rather than just selling something in low cost. It is important to have a hand feeling tees, keeping the vintage feel. Triton Lim Artist co-operation with LA’TCŌ. Garments apparel & neck labels, are locally Malaysia made, everything starting from raw materials. Proudly to say that, it’s produced in Malaysia. Hand drawn image quality preserved on t-shirt. Why still bothering vector outline *ai or not. That’s why Triton Lim mastering hand-pulled silkscreen traditional method here, besides his major caricature drawing field.